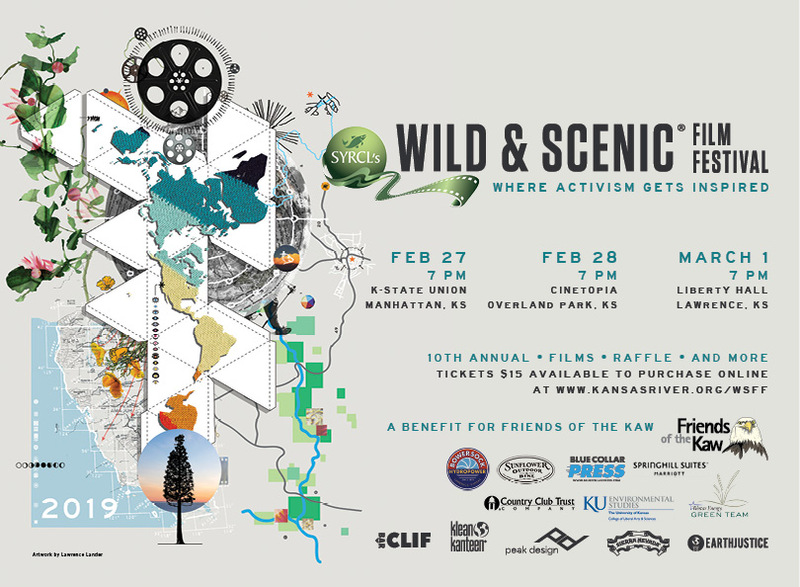 Wild & Scenic Film Festival- Our 10 Year Anniversary! The Wild & Scenic Film Festival was started by the watershed advocacy group, the South Yuba River Citizens League (SYRCL), in 2003. 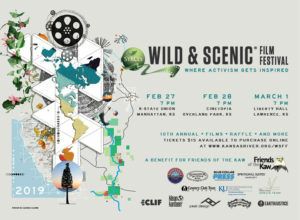 Read more here: https://www.wildandscenicfilmfestival.org/about/. 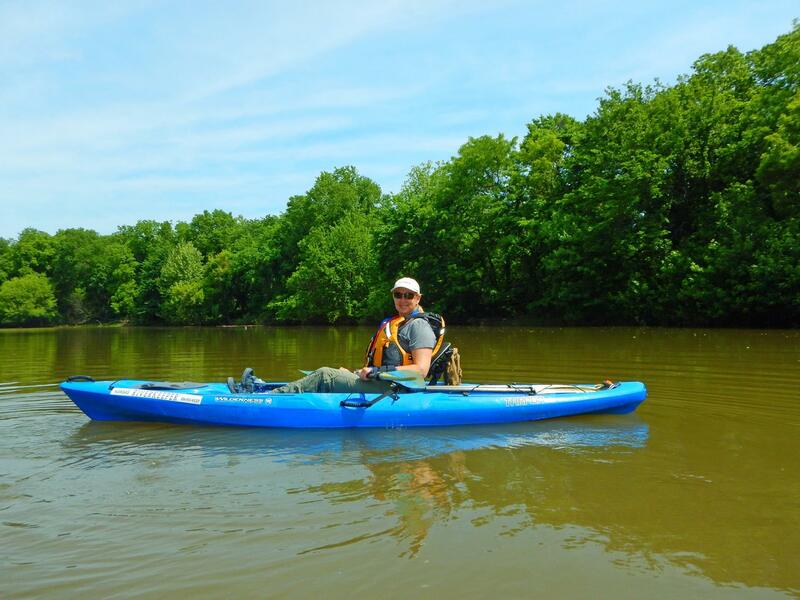 The film festival has evolved into the largest environmental film festival in the nation. The annual event each January in Nevada City, CA kicks off the nationwide tour to over 140 cities. We think the films are just too good, and the messages too powerful to keep them to ourselves. Come watch and see for yourself! FREE Students Tickets, first come first serve, for the Manhattan & Lawrence locations. Email request for FREE tickets to: info@kansasriver.org. FREE Tickets courtesy of WESTAR ENERGY’S GREEN TEAM!